However you decide to give it would be really helpful for you to complete the Commitment Form so we know what funds have been given. More info on each of the ways to give is detailed below. For more information on upfront giving and pledges click here. If you would like to set up a regular gift, or give directly into our Building Fund account, please use the information below. If you would like to give by cheque please make it payable to SOUL SURVIVOR WATFORD. You can either post it to us or put it in the offering basket on a Sunday. Please write on the back the reference (mysurname)/B18 so that we know your gift is for the Building Fund. If you would like to pledge to give at a later date then download the Commitment Form, fill it out and post it to us or hand it in on Gift Sunday! If you would like to give online via Stewardship or Churchsuite please email giving@soulsurvivorwatford.co.uk or contact the Finance Manager at the office on 01923 204200. If you are a UK tax payer (Income or Capital Gains Tax) and would like us to be able to claim back the basic rate tax through the government's gift aid scheme, you will need to fill in, sign and return to us an ongoing Gift Aid declaration (you can do this via the Commitment Form). The benefit to Soul Survivor Watford is that it can recover the basic rate of income tax, currently 25p for each pound given at no extra cost to you. 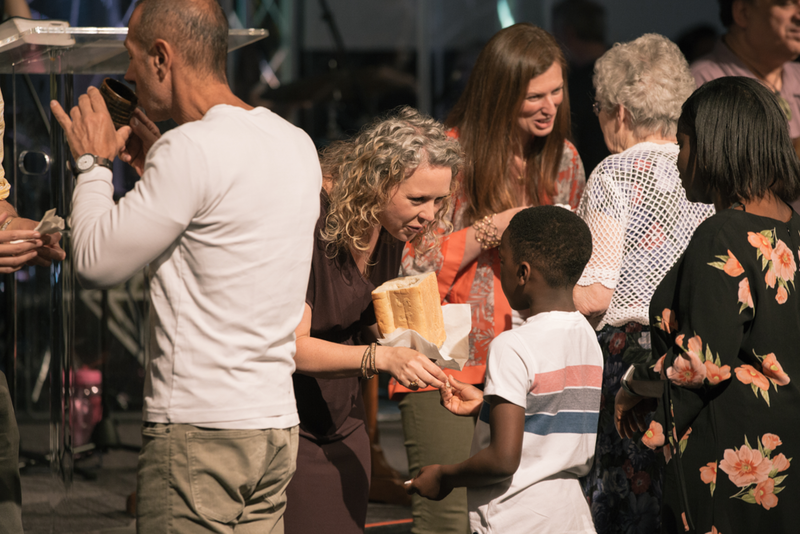 If you are a UK higher rate (40 per cent) or additional rate (45 per cent) income tax payer and you give to Soul Survivor Watford directly you can also choose to allow us to reclaim the basic rate tax through Gift Aid. Then you are also able to recover, through your tax return, the difference between the basic rate tax that Soul Survivor Watford recovers and the higher or additional rate that you have paid. If you give via Payroll Giving then, because you are giving 'pre-tax', you are able to pass on the full benefit of your tax to Soul Survivor Watford immediately.